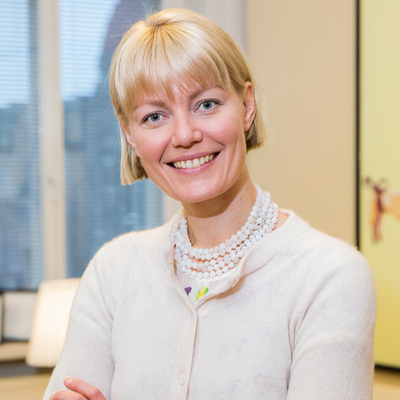 Ulla Rintala brings a fresh perspective to some of the most challenging search assignments. Her natural curiosity and interest in a variety of industries and technologies is rooted in her engineering background, adding depth to the information that she collects, synthesises and analyses. A creative and persistent professional, Ulla is always determined to uncover the optimal solution.